Apple has already launched iOS 7 Beta 6, and that means we are getting quite close to the public release. To be precise, September 10 is the release date when the iPhone 5S and 5C are going to make way, and that’s likely the date when we see the official iOS 7 version. If you’re ready for the biggest design change in the history of iOS, you should know what apps are going to work great with it. 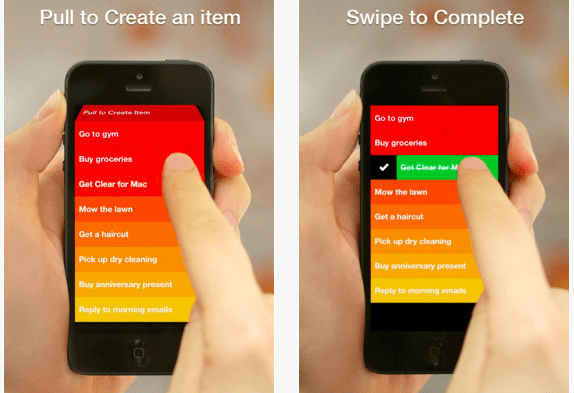 Clear is a daily to-do task app that will work great with the new iOS. It allows you to create projects, movie lists, shopping lists and a lot more. After completing the particular list, you can swipe it and remove it and add another one. This app is price at $2.99. 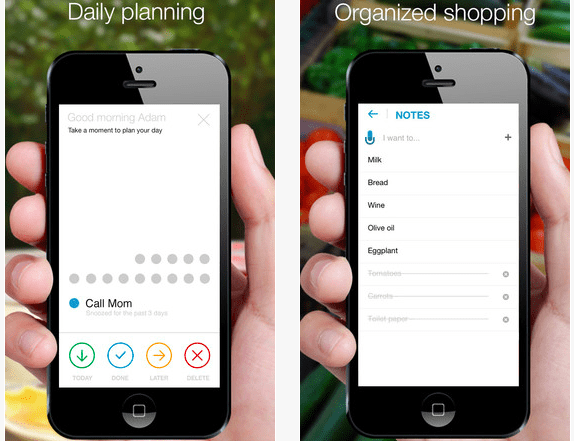 GTD apps are always a welcome, and this productivity app takes the functionality to a whole new level. You can set reminders, create, sync with calls and manage your time. It works great on current iOS and will be updated for the upcoming OS. It is free to download. iOS certainly is a great operating system, and wouldn’t it be great that your images can also look as great as the software does. VSCO Cam has the ability to make that possible. You get a variety of tools and filters that can be customized to add excellent effects to images. It is free to download. 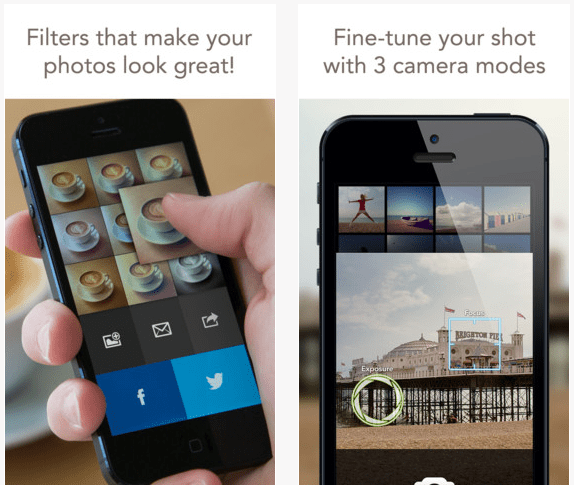 This photo snapping app makes the process of taking photos seamless for you. There are eight filters presented the app and it also lets you manually focus on the subject and add exposure or other effects. The photos can be shared to social networks and through email. It’s priced at $1.99. 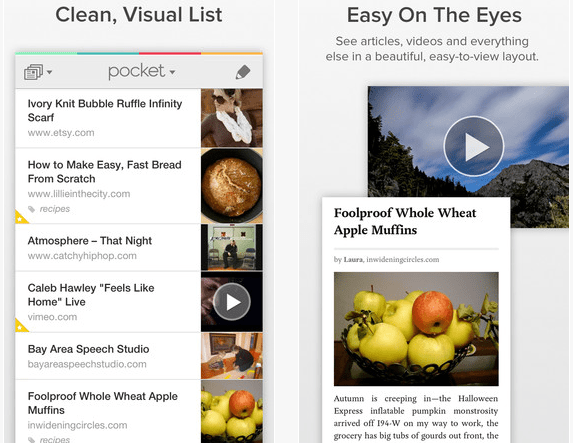 News aggregators let you stay on top of current happenings and Pocket is among the best when it comes to such apps. You can check out videos and articles based on different categories and keep in touch with all the latest happenings. It is free to download. This is a great app for all those who’re on Twitter all day long. While you can use the official Twitter app for engaging, third party clients provide a unique way of sending out tweets quickly when you’re busy. You can also read tweets in an exciting way. This app can be downloaded for $2.99. Keeping emails organized is never an easy feed. The Gmail app for iOS mixes normal emails with spam, which makes it really difficult to read those which are important. 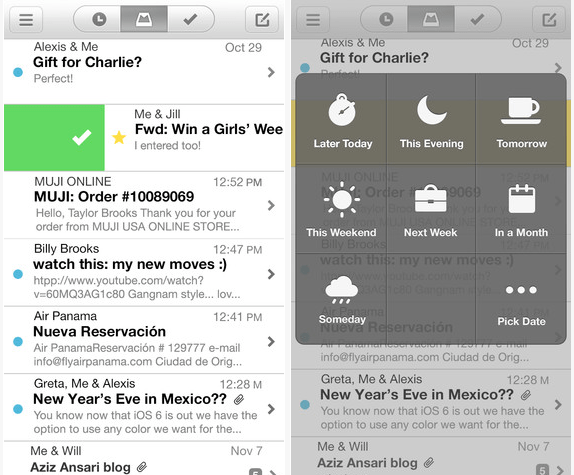 This app makes your inbox clean and organized. The best part is that it is free to download. 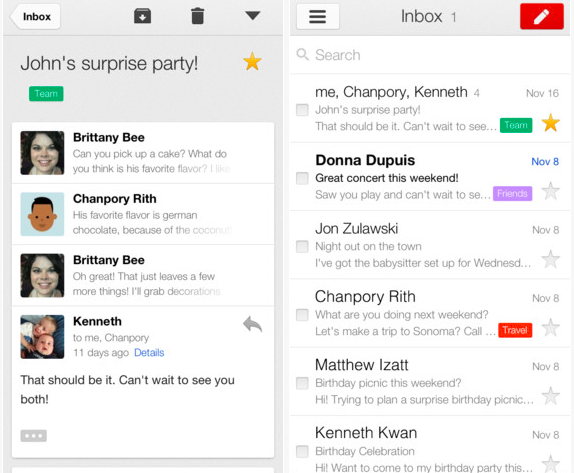 While Android devices already have Gmail as the stock mail app, iOS users don’t get that option. This is the reason why you need the world’s number 1 email platform on your iOS device. No charges, free to download. Anyone of you who has seen the new native Calendar app images that is going to feature on iOS 7 should know that this app offers perfect resemblance to it. 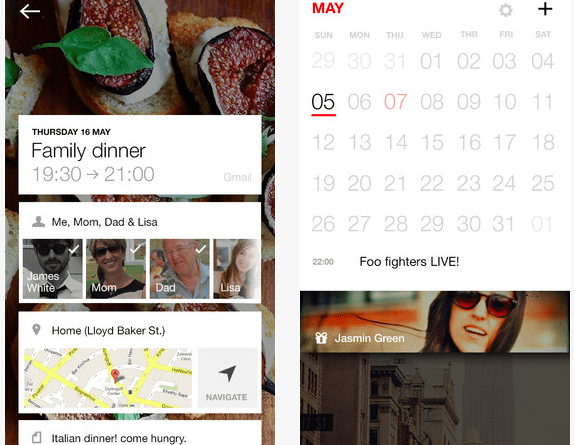 Apart from displaying the daily events in a beautiful way, it also syncs with GTD apps like Any.DO. It’s free to download. 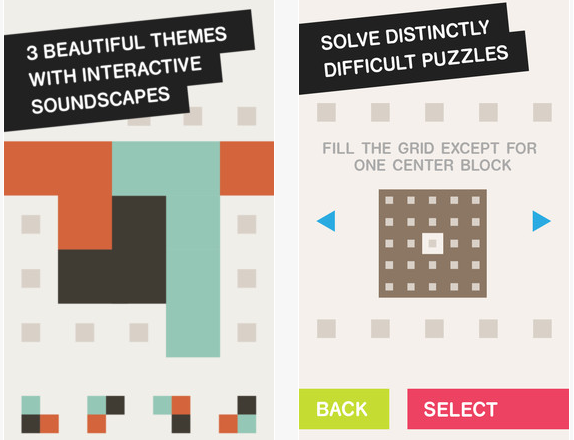 This is a puzzle game that is far from being easy. However, you get a piece of mind playing it as you try to solve the mystery surrounding the game. 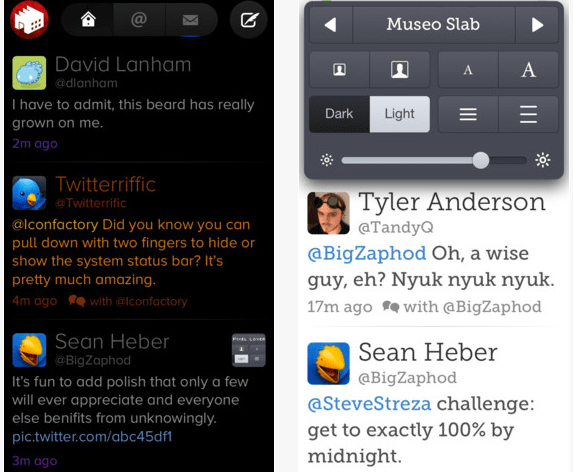 It will even look great when on iOS 7. The price of this game is $2.99. 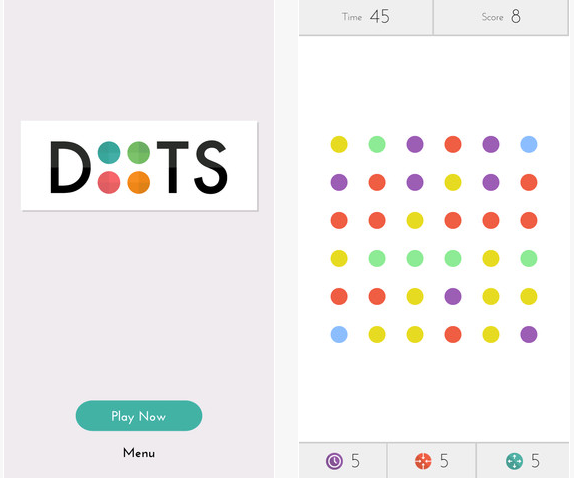 While this app only allows you to match a few dots, the gameplay is quite awesome. This game is perfect for relaxing your mood and it is going to be a great hit with your children. Furthermore, you can download it for free. This is one of the best weather apps for iOS. It comes with a minimalistic UI and the images in the background change depending on your location. 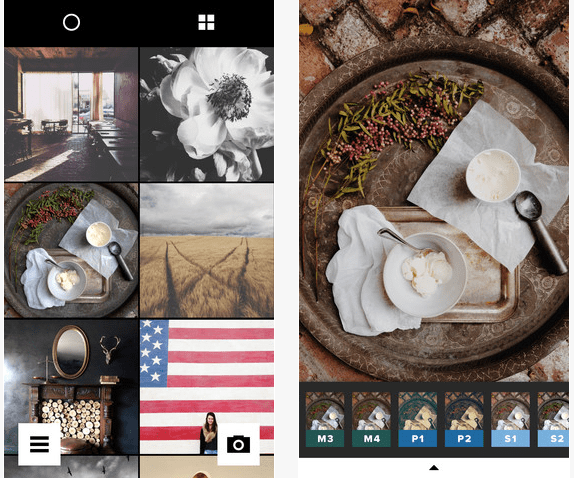 All the images are taken from flickr and you’re presented with a lot of details when using this app. 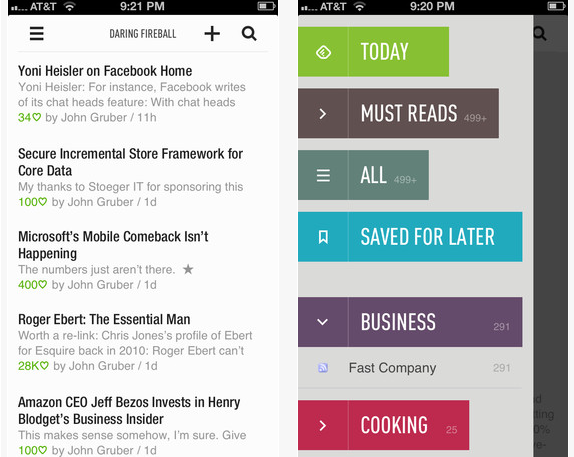 While we saw the death of Google Reader, other alternatives have been adapted pretty well by iOS users. One of those that have gotten popular as an RSS readers is Feedly. The app allows you to read your favorite blogs at a glance and those of you who signed up before July 1 can also important Google Reader account. The app is free to download. While Twitter, Pinterest, LinkedIn etc took over, Digg is still read a lot by many. You can also use the Digg reader for iOS to follow favorite blogs, save posts and stories for a read later. 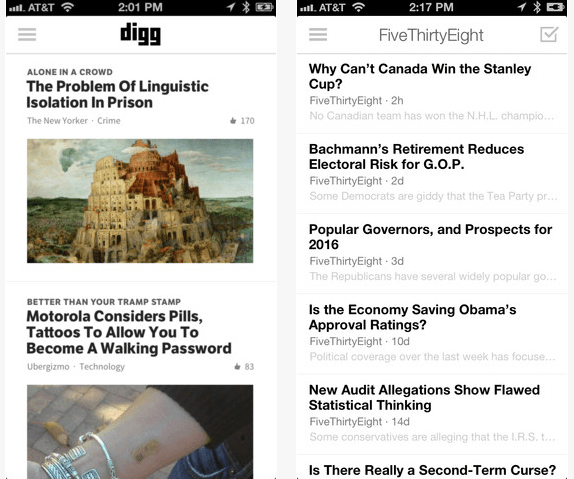 Digg reader is free to download for iOS. If you’re stressed out by tracking your use of data again and again and have faced problems with data limits, you can use this convenient app to stay on track of the data use. 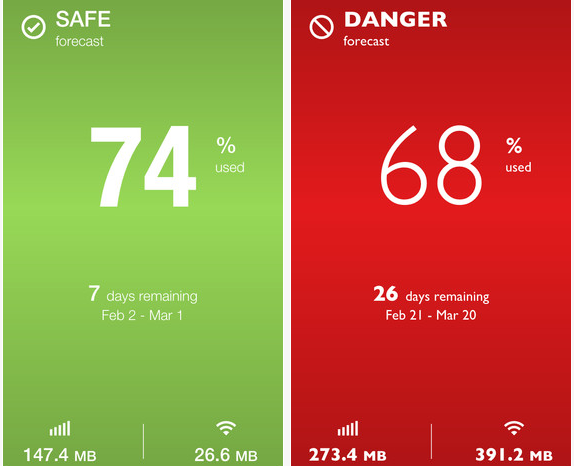 The app also allows you to set reminders and compare the data use to the previous month. You can download it for $0.99. The App Store is filled with thousands of apps and new ones release every day. 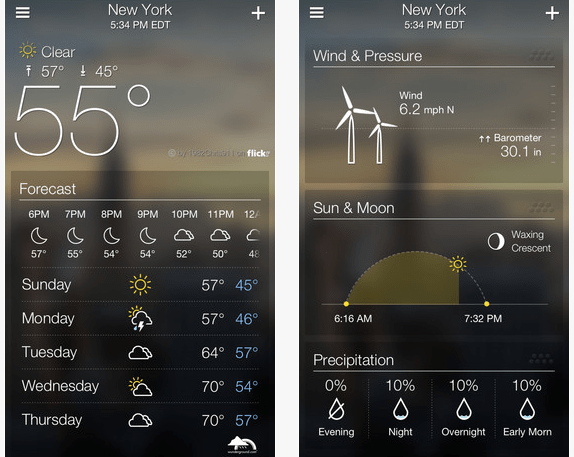 However, these 15 are going to be among your top picks for using on iOS 7. 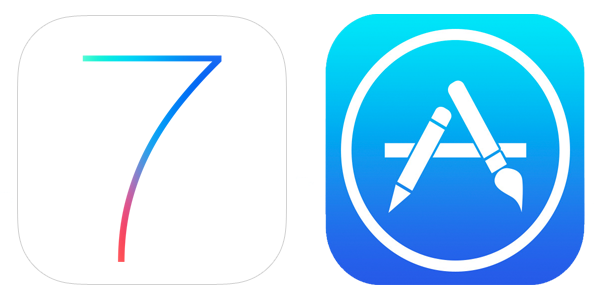 What apps are you going to install on iOS 7? Feel free to leave comments!